Poetry — What has arrived from Ireland? 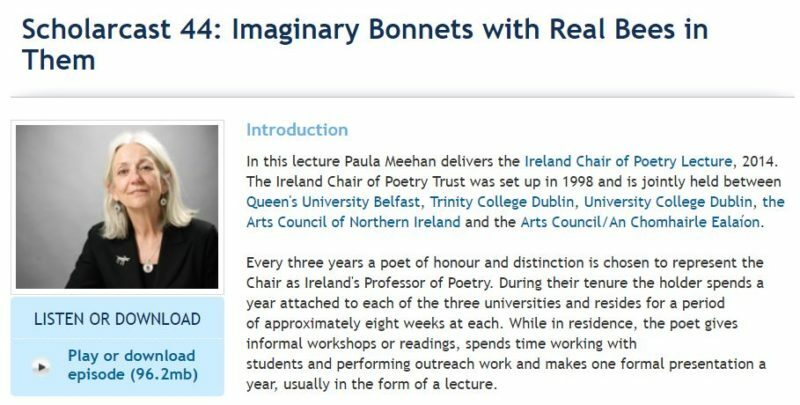 Reviewing the titles of new poetry books, I came once more to the wonderful title of Paula Meehan’s Imaginary Bonnets with Real Bees in Them. 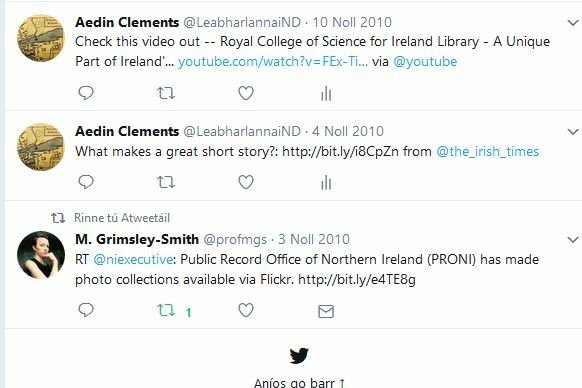 I then discovered that I could listen to her lecture on a UCD Scholarcast. Image from the UCD Scholarcast Website. 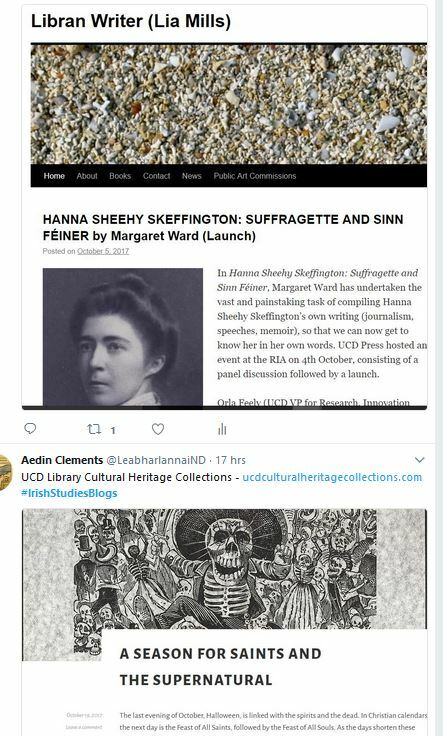 New Irish poetry in the Hesburgh Library. Leland Bardwell. 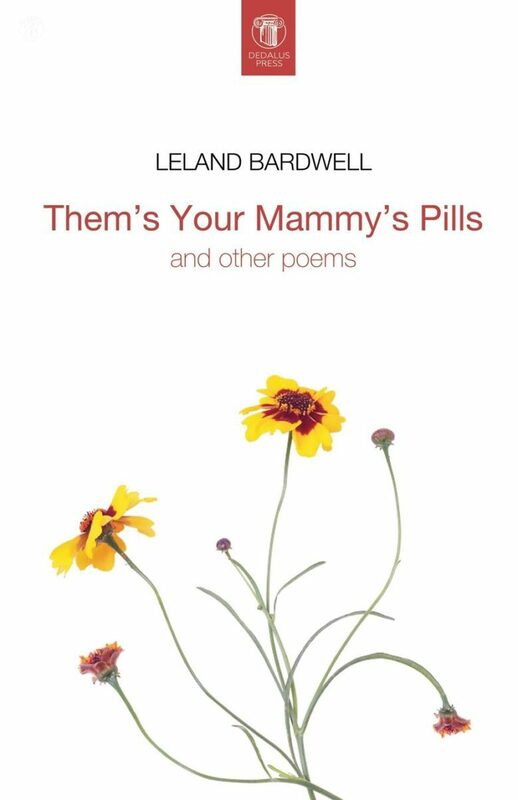 Them’s Your Mammy’s Pills, and Other Poems. Mary Dorcey. To Air the Soul, Throw All the Windows Wide. New & Selected Poems. Maighréad Medbh. Parvit of Agelast: A Fantasy in Verse. Geraldine Mitchell. Mountains for Breakfast. 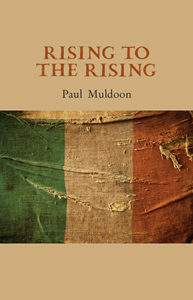 Paul Muldoon. Rising to the Rising. Peter Pegnal. Bright Scarf: Love and Fear: Poem. Peter Sirr. Sway: Versions of Poems from the Troubadour Tradition. Catherine Ann Cullen. The Other Now: New and Selected Poems. Kevin Higgins. Song of Songs 2.0: New and Selected Poems. Alice Lyons. Speck: Poems. 2002-2006. Matt Mooney. The Singing Wood: Poems. Séamus Barra Ó Súilleabháin. 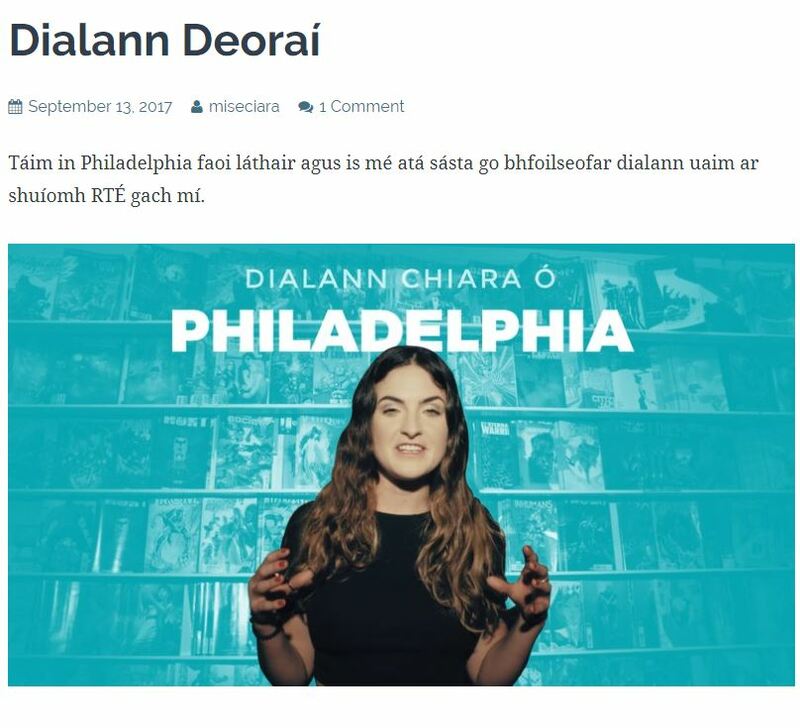 Beatha Dhónaill Dhuibh. Browsing through publishers’ websites will give you some more titles to look for in the library. 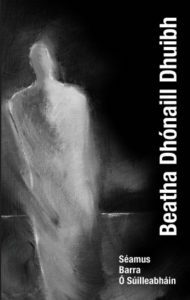 Best Loved Poems: Favourite Poems from the South of Ireland. Edited by Gabriel Fitzmaurice. Photography by John Reidy. Between the Leaves: An Anthology of New Haiku Writing from Ireland. Edited by Anatoly Kudryavitsky. The Deep Heart’s Core: Irish Poets Revisit a Touchstone Poem. Edited by Eugene O’Connell and Pat Boran. Forword by Bernard O’Donoghue. Washing Windows? 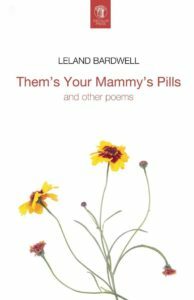 Irish Women Write Poetry: In Honour of Eavan Boland and Catherine Rose. Edited and Devised by Alan Hayes. 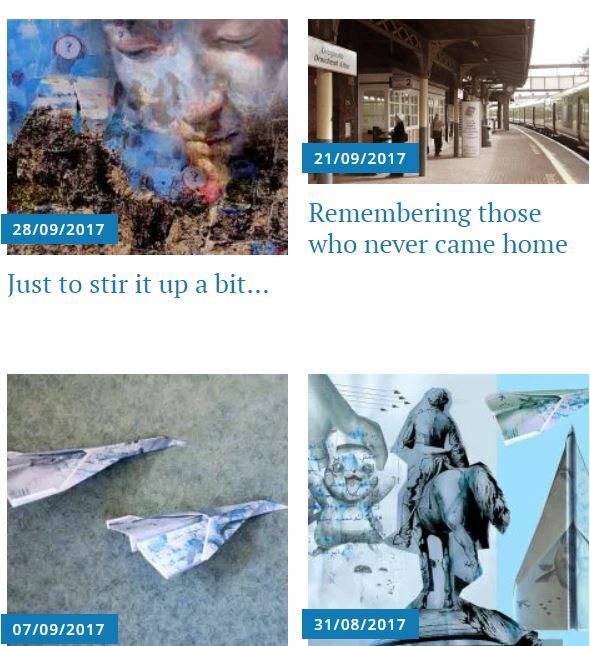 The Future Always Makes Me So Thirsty: New Poets from the North of Ireland. Edited by Sinead Morrissey and Stephen Connolly.